ManiUpForACure is a large-scale community engagement challenge designed to kick start PH conversations (especially in men) during Pulmonary Hypertension Awareness Month. Men, women, and children will be asked to "mani-up" for the month of November. 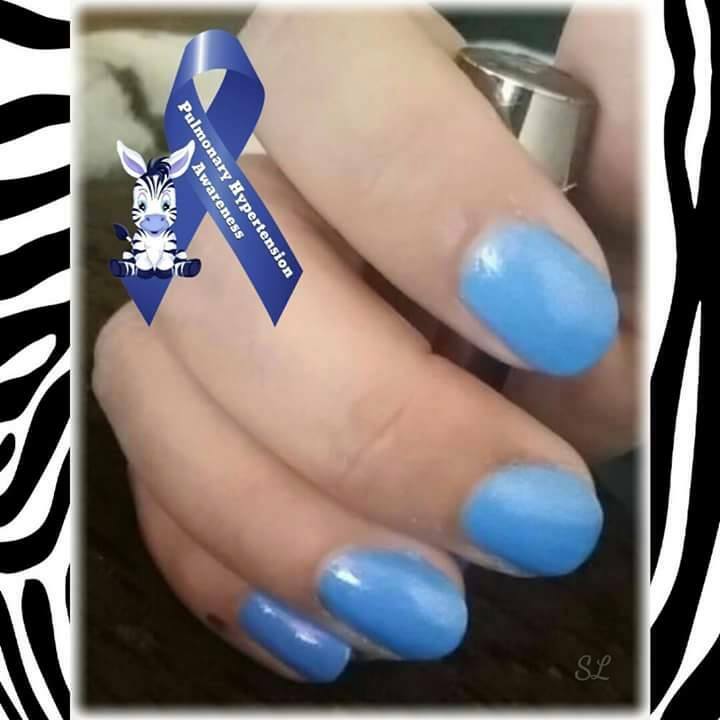 Paint your nails Periwinkle Blue, which symbolizes the blue lips of patients suffering from this chronic lung disease who cannot get enough oxygen into their circulatory system. This will create the opportunity to engage in conversation and share PH and CTEPH related stories with inquiring minds. Join the men, women and children who have taken the "ManiUpForACure" Challenge. 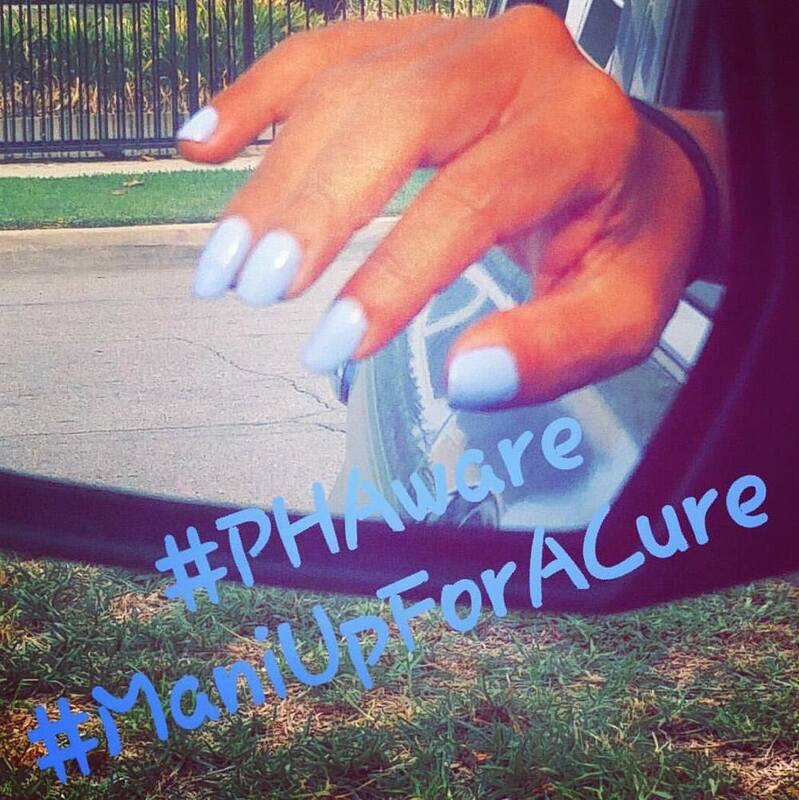 Submit your photo(s) and tag them #ManiUpForACure and #phaware.